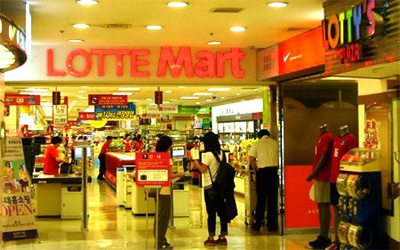 Lotte Mart is destined to raise the number of its supermarkets in Vietnam from current 11 to 60 by 2020. The information was revealed by the Republic of Korea (RoK) Vice Consul General Hoong Soon Chang at a recent ceremony to grant Lotte Mart scholarships to 54 outstanding students from 8 universities in HCM City. Mr Hoong said Lotte Mart is one of the major Korean investors in Vietnam, leading in a number of business areas- retail, hotel and cinema. 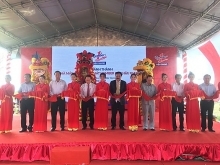 Hong Won Sik, Lotte Mart Vietnam Director General, said the group wants to pour more investment into Vietnam as a result of the nation’s highest growth in the regional retail market. The RoK is the largest foreign investor in Vietnam with more than 4,000 businesses pumping US$32.8 billion into the country up to July 2015./.